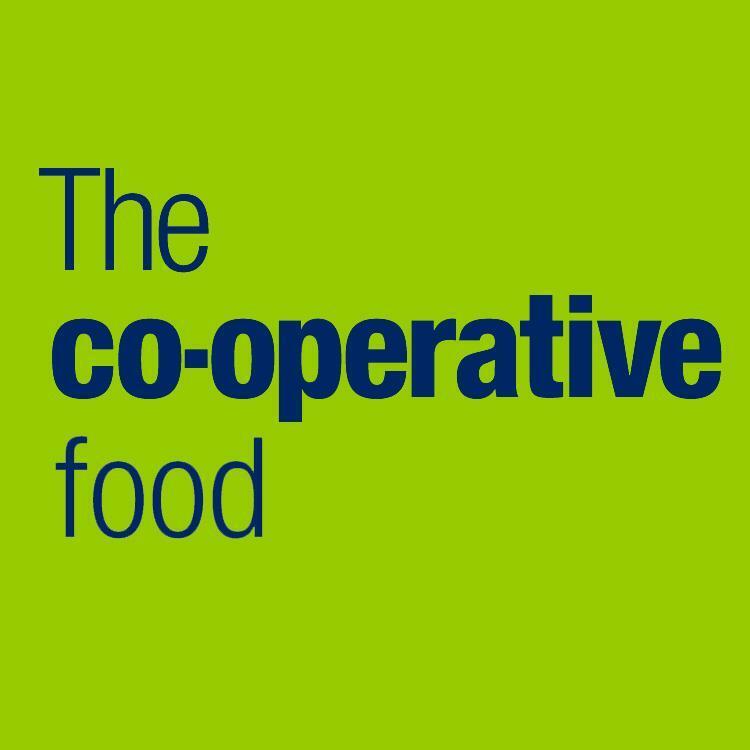 Co Op to remove offer boxes by 2017. The manager of Co Op has informed the Holsworthy Mafia that the boxes will be removed by 2017. Due to management rules and regulations, such big changes to the store layout need to be confirmed with head office. Planning permission has been submitted as of today and the local Holsworthy branch may get permission as soon as June 2017. The removal of the boxes comes after the referendum was won 100 to 0 meaning a victory for the leave campaign. We’re a bit annoyed with the result, it took us over 14 months to get permission to have these offer boxes but we should see them gone by summer next year. Management take these offer boxes seriously as they generate extra revenue. The mafia believe this is a major success for the public of Holsworthy who have demanded these boxes to be removed since they where first put in store.